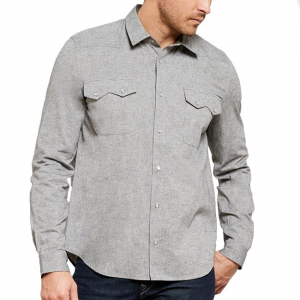 The Austin Confetti Long Sleeve is a great looking button-down shirt with a nice and soft blend of organic cotton and polyester. 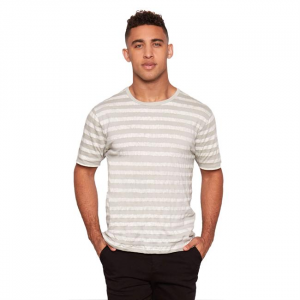 The Barret Stripe Tee is a classic crew neck tee with a batik stripe for a textured effect. 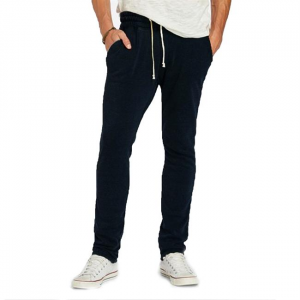 The Burnout Wash Sweat Pant is the ultimate in comfort for any guy. These pants are made for lazy Sundays, football watching or just the ease that only a sweatpants can provide. 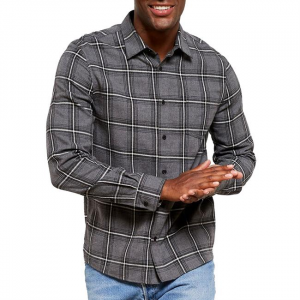 The Justin Plaid is a great button-down shirt win a soft organic cotton/polyester blend. 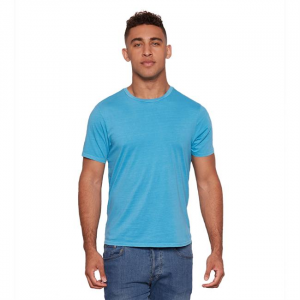 Threads 4 Thought's standard collection tees are proof that the perfect t-shirt does exist. If you only get one layering piece this season, make it one of Threads for Thought's organic cotton thermal tops. Stuck in the rain? NBD. 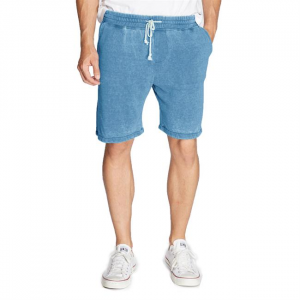 Watch the water bounce off your shorts while you stay dry. 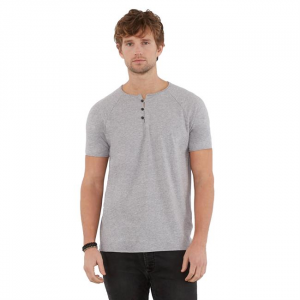 Made of organic cotton, the Threads for Thought Banks Slub Crew T-shirt has a premium, luxurious feel to it. 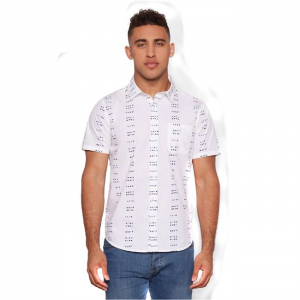 A lively allover Batik print makes this crisp shirt from Threads for Thought stand out from the crowd. Step out in simple, clean style and casual comfort with the sustainably sourced Threads for Thought Double Gauze Solid shirt. 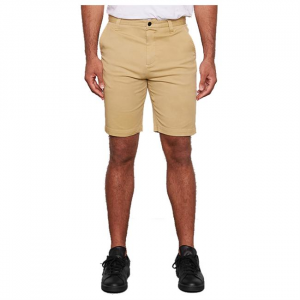 It's made from 100% organic cotton double-layer gauze fabric. This Treads for Thought easy crew-neck graphic tee features their signature eco-triblend jersey with a back graphic message of "Get Higher" and image of mountains. 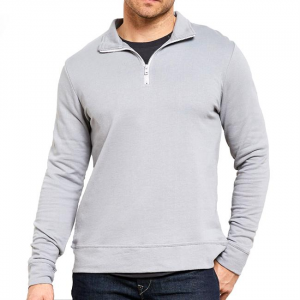 The Threads for Thought Jamie zip-up slub hoodie is made with soft lightweight jersey fabric. 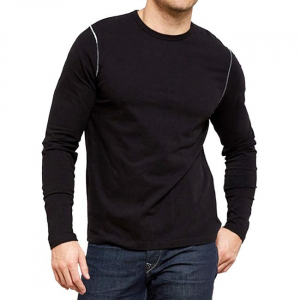 Feeling a little heavier than a T-shirt, it's perfect for layering in cool weather.